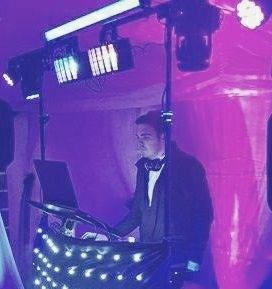 I offer reliable and affordable mobile disco entertainment. I can assure you will not be disappointed. * Professional sound & lighting equipment from leading manufacturers. * Wide selection of music covering all age groups and tastes alike. From 50's, 60's, 70's, 80's, 90's, 00's, Modern, Dance, R'n'B, Reggae, Motown, Northern Soul and many more. The widest range of music styles to suit all tastes! * Every event is risk assessed for the safety of you and your guests. *£10 million public liability insurance and all our equipment is PAT tested where applicable.